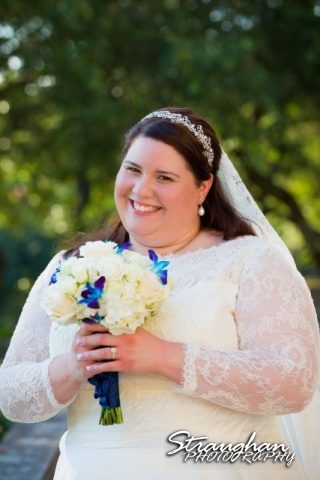 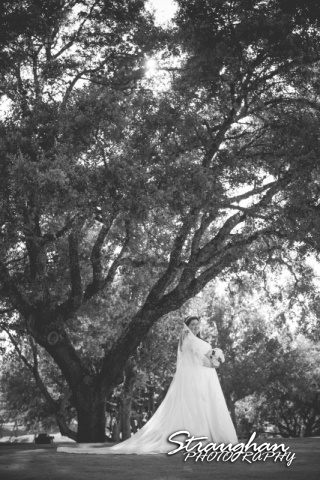 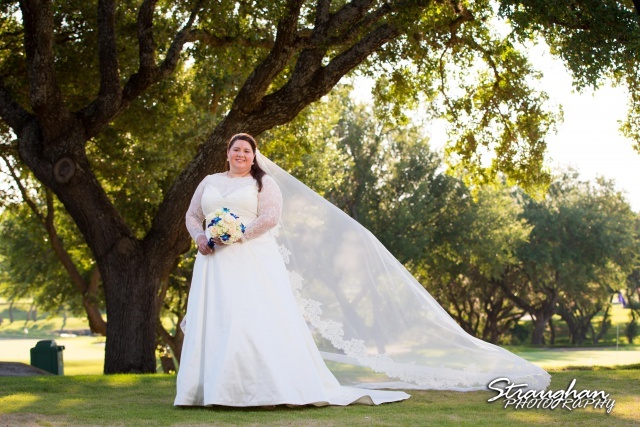 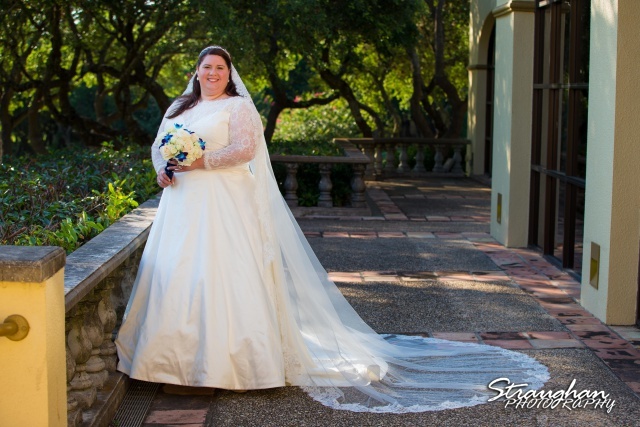 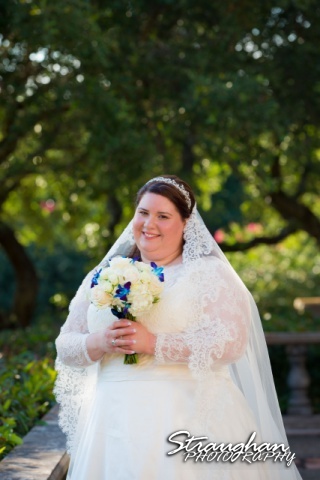 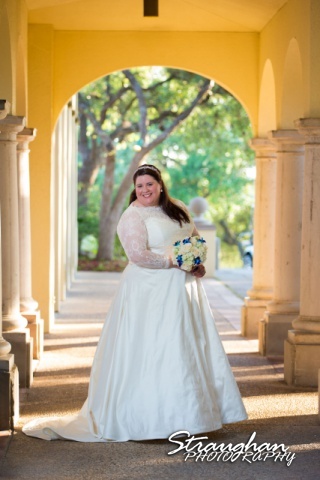 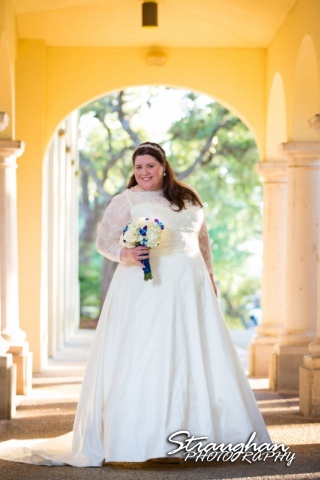 Destiny’s bridal sitting took place on the beautiful grounds of The Club at Sonterra in San Antonio TX. 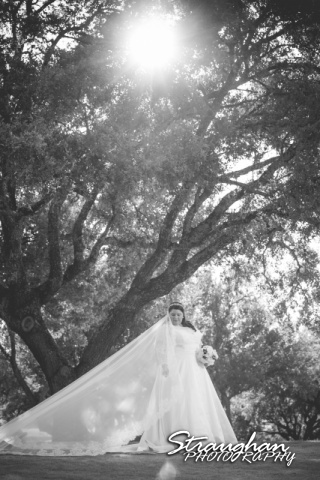 We are so happy to see this one on the blog, what a great wedding day! 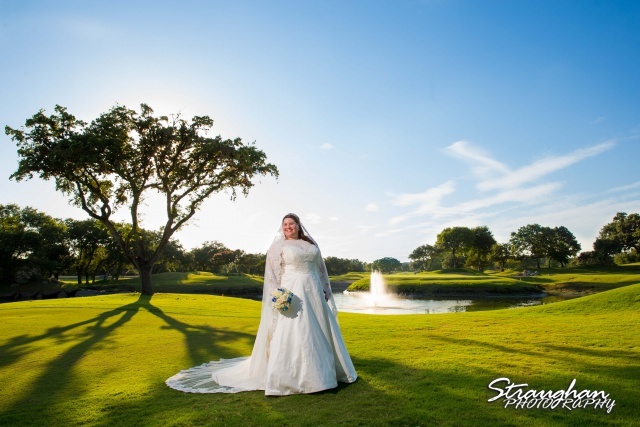 It was a perfect day out on the golf course. 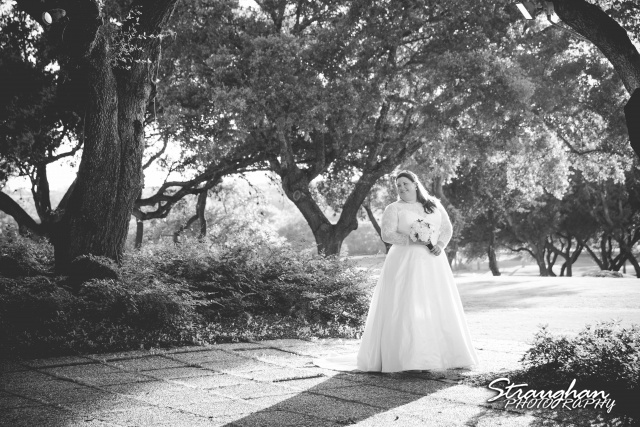 Congratulations to Destiny and Keith!